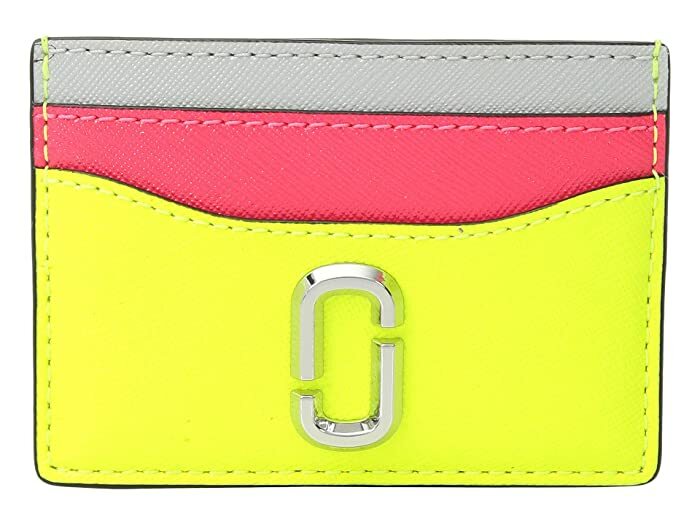 Flash your style while flashing your credentials carrying the Marc Jacobs® Snapshot Flouro Card Case. 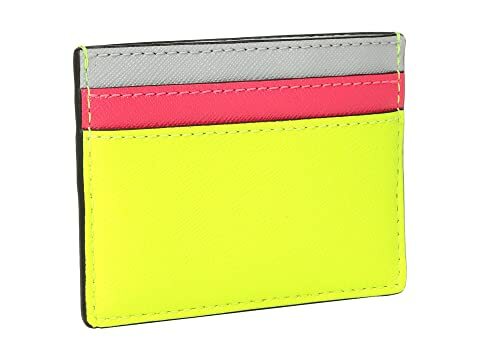 Card holder made of colorful and genuine leather. Features four credit card slots.